While I was ambassador to the US, I visited Electric Boat’s yard in Groton, Connecticut, where the US Navy’s latest Virginia-class nuclear submarines are under construction. This wasn’t an indulgence. Part of my job was to seek constant reassurance from the relevant officials of our ally that strong US support would be forthcoming when we finally decided on a process and partner(s) for the replacement for the Collins-class submarines. That reassurance was constantly but, lately, impatiently given. They came to wonder when we would get on with it. 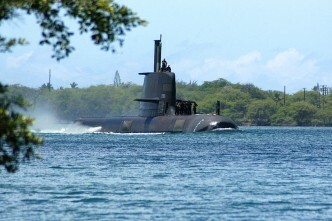 The US regards the Australian submarine as a potent addition to allied underwater strength in the Pacific. I was taken aboard the then-latest Virginia-class submarine, the USS Missouri. The captain showed us the control room and asked me if I recognised anything. I said, ‘Yes’, and told him that I appeared to be standing in a Collins-class submarine. He responded, ‘Exactly’. The US had benefited greatly from the structures we had put in place in the Collins. He had served as an exchange officer on one of them. ‘Best submarine I have served on.’ It was polite hyperbole, but the US Navy has great respect for the class nonetheless. It has been a handful in joint exercises—so troubling, in fact, that a couple of years ago they hired the Swedes to practise on, as they tried to get to grips with finding modern conventional submarines. On my bookshelf sits a photo of the carrier USS Abraham Lincoln taken on exercise through the periscope of a Collins. The submarine, undetected, had just put three ‘torpedos’ into the carrier. 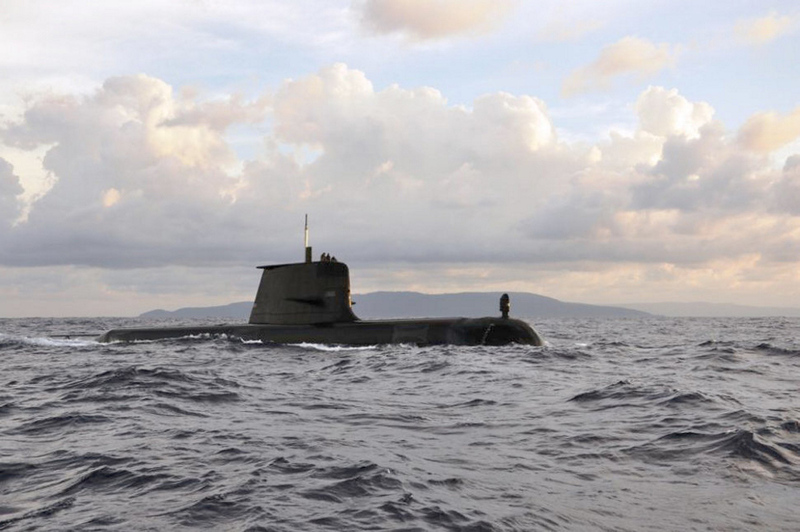 The Collins-class submarines are a great Australian engineering accomplishment. To go from no background in submarine production to building one of the best conventional submarines ever produced was a genuine national achievement. Its recognition elsewhere isn’t replicated here because a successful political campaign demonised it. That fed into a media unaccustomed to domestic complex defence production. ‘Dud subs’ as a headline beats the hell out of ‘problems to fix’ any day. All complex defence platforms take years to shake out. Our experience was no different from the F-111 when introduced or the F-35 fighter now. You know at the end of the day the problems will be fixed because governments and manufacturers know they have the need and ingenuity to fix them. I had hoped we would, as most submarine-building nations do, determine on an iteration of the Collins for the replacement submarine. That was apparently studied a while ago. Some held fears that the intellectual property wouldn’t be teased out of the Swedes. We had some mighty fights on that front. It’s a shame the Swedes weren’t included in the bid. Frankly, so politically poisonous had the atmosphere in Canberra around the Collins become, that I can understand departmental and governmental fears. We’re now much more knowledgeable than we were in the 1980s. This build should be easier with our experience. 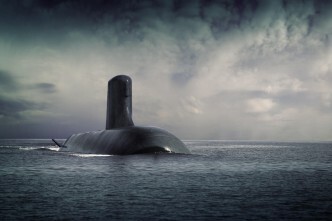 And no minister for defence connected with it is likely to be an opposition leader as production of the future submarine unfolds. As was the case in 1987 when the Swedes won, so it is now. 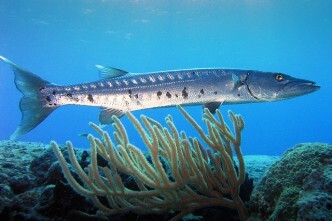 The boat least expected, the Shortfin Barracuda Block 1A, won the bid. Selection by the RAN and Defence Department can be trusted now as it was to be trusted then. People should understand this. Our navy and Defence Department will tolerate political determination of the size of the program, a determination for a local build and the location of that build. The premium is worth it as it massively aids long-term sustainment and improvement. They will revolt against political determination of source selection. They have to fight from the boat and they want the best they can get. We have been lucky with Rear Admiral Greg Sammut as head of the evaluation team and in the current service/departmental leadership. Like most directly associated with submarines in the US at the beginning of this selection, I hoped for the Japanese outcome. 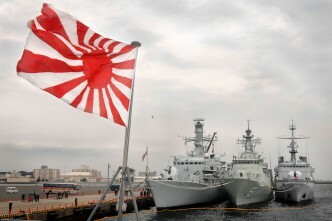 This wasn’t related to calculations about Pacific politics but respect for the Japanese boat and a fear that politics might suborn it. 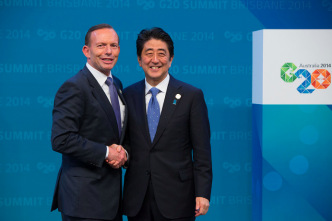 Paradoxically, the timetable the government set may have scuppered that outcome. A year was not enough. The Japanese, not being arms exporters let alone constructors in another country, needed more time to bid an appealing design. The RAN demands a bid of the best a country can offer. They expect every element of a bidding country’s knowledge and capacity in the design. That’s a very tall order in a very arcane world. 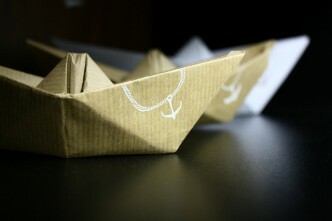 A world in which our navy is thoroughly rehearsed courtesy of the Collins. 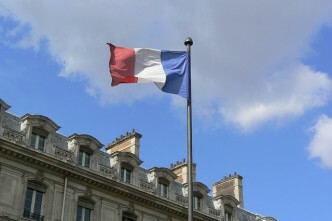 By all reports, the French gave Australia the best they could offer. French engineering will be tested to the limits on this one. They have a brilliant propulsion system and they will have been careful in their presentation not to talk above themselves. It’s not a simple matter to put a conventional system into a nuclear boat. I was told by one American that there’s about eight times the amount of piping in a nuclear boat as in a conventional one, so they should have plenty of space to play with. 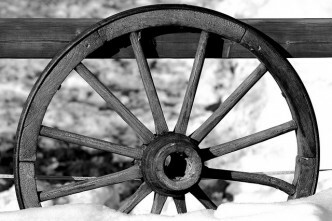 We are, both nations, now setting out on a long and risky journey. French scientists and engineers are superb so they have the herbs. One hopes we will have a wiser media and political leadership courtesy of the Collins experience. That will require the tolerance and acceptance of the trial and error that goes with the acquisition of all major defence platforms. 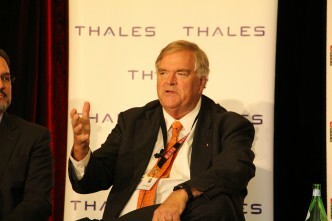 Kim Beazley is a distinguished fellow at ASPI. He is a former minister for defence and recently returned from a six-year term as Australia’s ambassador to the United States.